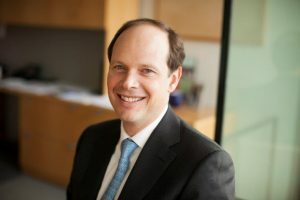 Rich Hall, Harvard Management Company’s (HMC) head of private equity, has given his notice: he’s returning to Texas (and to Britt Harris) — but this time to the $40 billion University of Texas Investment Management Company (UTIMCO) as deputy CIO. UTIMCO President, CEO, and CIO Britt Harris , hired August 1 from Teacher Retirement System of Texas, worked with Hall in the past at TRS where Hall had been a manager. UTIMCO had put its private equity expansion on hold in September due to higher valuations and a potential need for more liquidity. Hall’s last day will be Feb. 2, and his replacement has not yet been announced.